David is Head of Research and Co-Manager of the TB Saracen Global Income & Growth Fund as well as joining the Board as an Executive Director in 2017. Prior to this, David worked for SWIP where he was an Investment Director on the UK Equities desk and Head of Research. 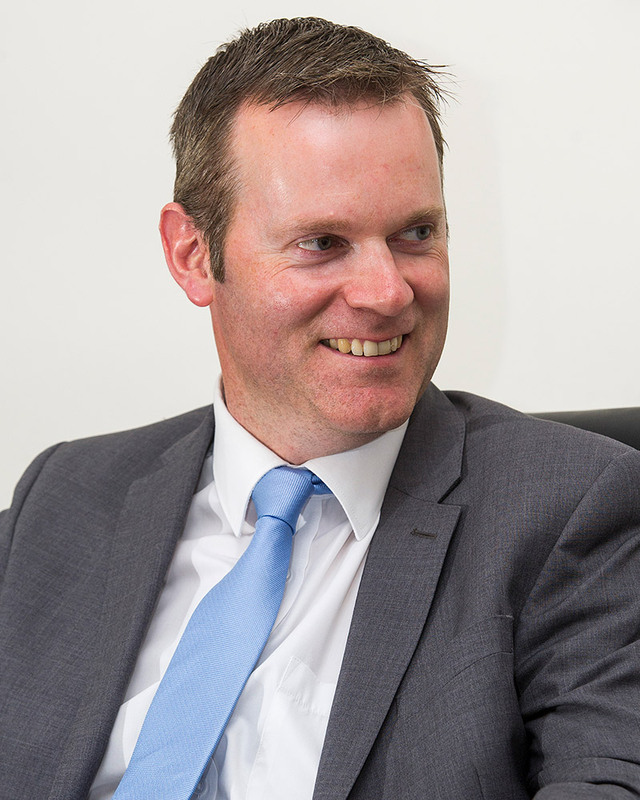 David originally trained as a Chartered Accountant (CA) and is also a CFA Charter holder. David is a keen golfer and claims to have been the youngest person in the UK to score a hole in one at 9 years old.